Have you noticed that when catastrophe strikes, some businesses disappear overnight while others manage to rise from the ashes, keep their customers and sometimes even emerge stronger than they were before? How does this happen? The answer is the effective brand building. The companies which thrive and survive have successfully built a brand which people trust in and believe, even when the worst happens. If there isn’t any brand trust, then customers will leave in a crisis. It’s that simple. 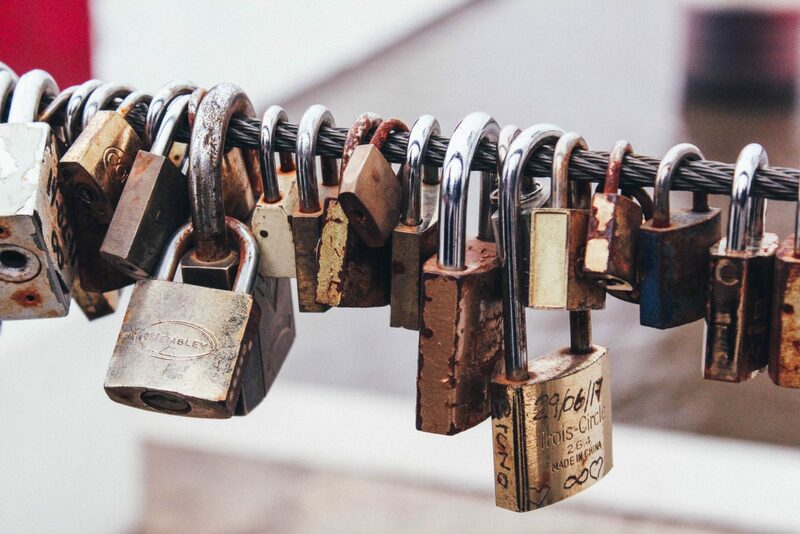 In today’s digital world customers don’t have the time or the energy to plough through endless terms and conditions or small-print – they want to be able to trust a company to provide what it says it will provide. To this end, a business must be clearly defined in terms of its proposition, and be expert enough to deliver it successfully. Customers don’t trust companies if they can’t easily understand what they do and what they offer. Trusted brands provide a clear vision of what the company is about and what its values are, helping customers to make a snap judgement on whether to trust the business or move to the next one. While mistakes are inevitable wherever humans are involved, brand trust can help a business to bounce back from a potential problem – as long as you don’t fail to deliver your core business proposition. Brands which thrive and survive a crisis do so because the crisis is largely outside of their main business focus. For example, look at how Volkswagen handled the emissions problems in 2015. Many people predicted the end of the company but actually, last year, the company achieved huge profits. The reason is the emissions were not the core brand or business proposition. VW is not known for being a green or environmental brand – that is not how it has built up its brand. The proposition is a cool and funky brand with an almost cult-like following among its customers. So the emissions problems didn’t impact that hugely. The company successfully used the crisis as a way to promote internal change, saving the brand reputation – because it wasn’t aligned to the main business proposition or expertise. Brands help customers to develop a connection with the products and services which are being bought – they help to stop a company becoming a faceless manufacturer even though, in reality, we never see the people behind the goods we buy. A brand helps to bring customer and business together and when a crisis hits this can be a vital link to help retain and restore the reputation. A good brand can help to define meaning and identity with customers and can draw people into a community with shared values. These brand communities can prove invaluable in helping to build trust when most people have a natural distrust of organisations, and can help to support the business during a time of crisis. When a crisis hits it’s important to earn back the trust by responding to customers and worried consumers in a way that tarries with the recognised brand values. If you are consistent and reliable then customers will still trust you and accept acknowledgement of the mistakes made. A business which makes an error and buries its head in the sand will never survive, whereas a brand which responds in an authentic way which resonates with the customers has a great chance of recovering customer trust. Look at Kentucky Fried Chicken as a great example. They switched providers which resulted in job losses and a chicken shortage, closing many of its restaurants. 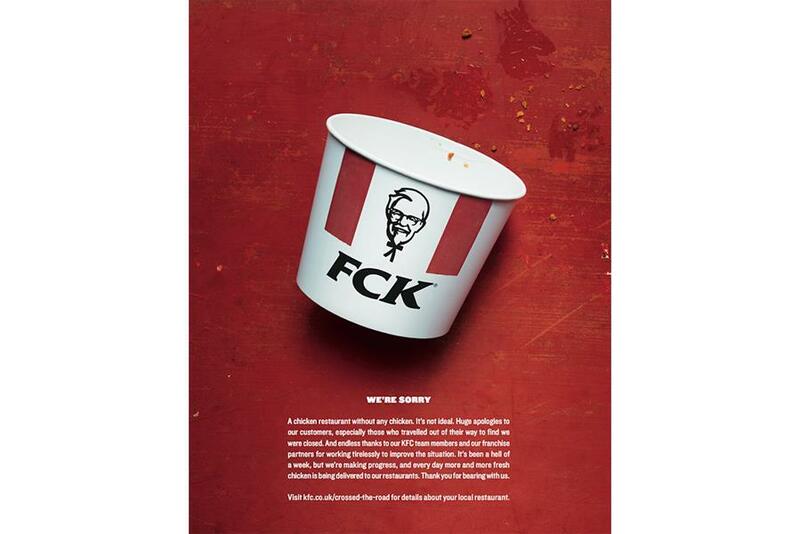 The company issued a very on-brand acknowledgement using the KFC brand to create FCK in a tongue-in-cheek apology advert. The approach helped to restore trust and improved the brand reputation. The sheer speed with which bad news travels and mistakes are now scrutinised and shared over social media means brands need to work hard to establish trust from the start and have plans in place to rebuild if the worst should happen. It’s not just about reacting to a crisis, it’s about doing it within the brand and helping to retain and maintain that vital trust relationship. If the brand is strong and established and trusted to start with it can go a long way when something does go wrong. If you’d like to talk to the team at Frost Creative about brand strategy and how to make sure your brand is set up correctly from the outset then why not give our experts a call today, to see how we can help?